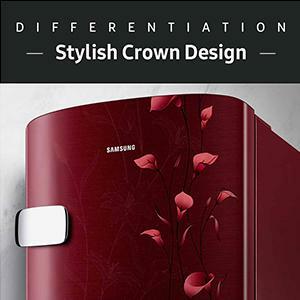 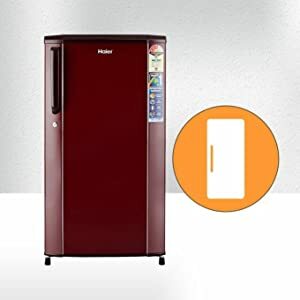 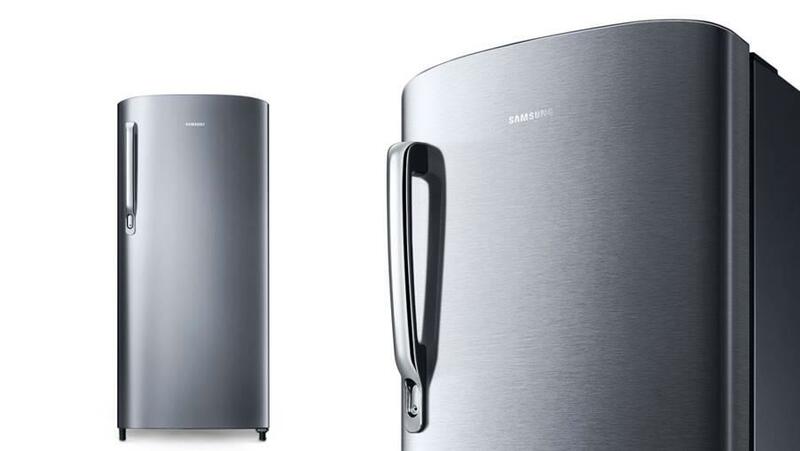 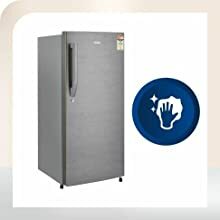 List of Best Selling Single Door Refrigerators in India. 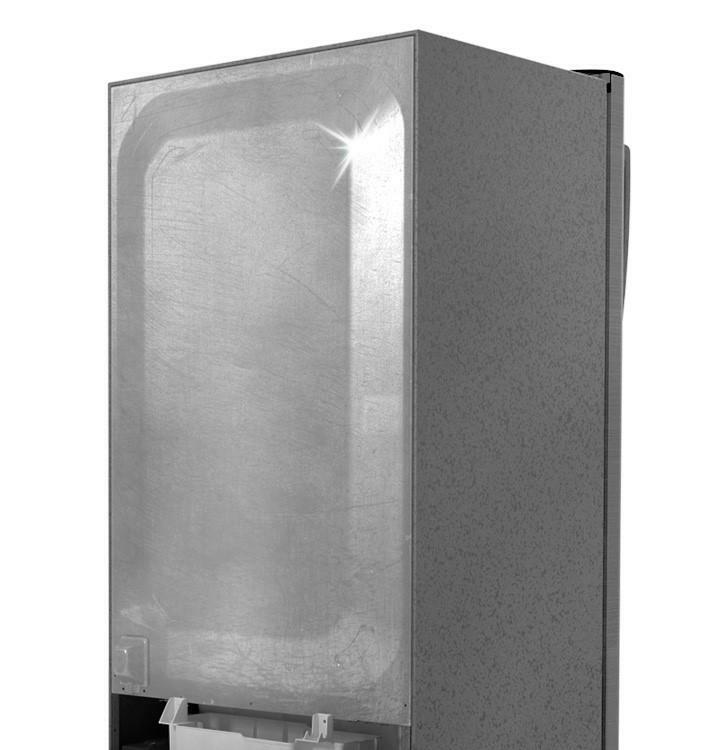 Whirlpool “WDE Grey” with 190 Ltr capacity and 3 star BEE energy rating that makes it a winning product. 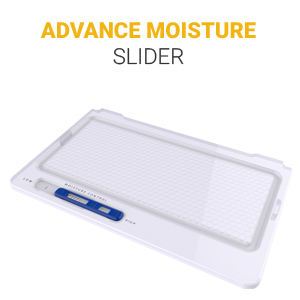 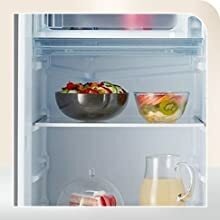 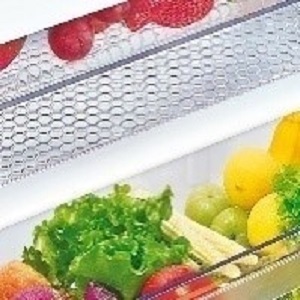 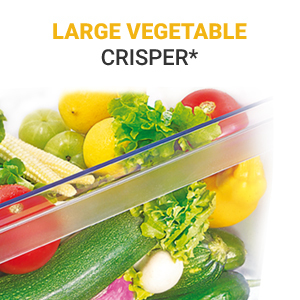 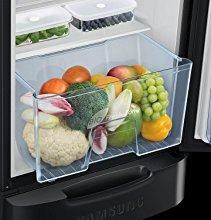 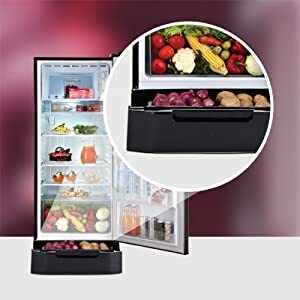 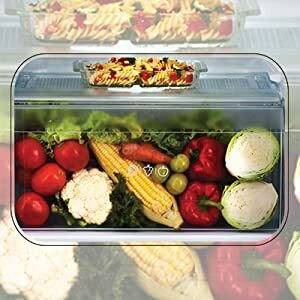 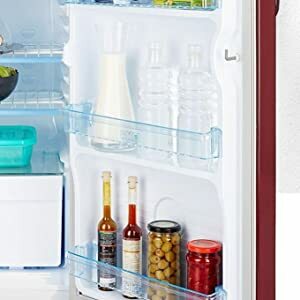 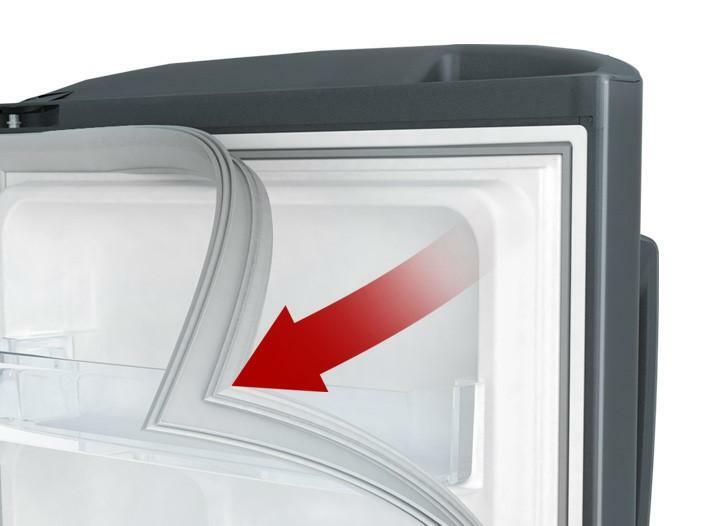 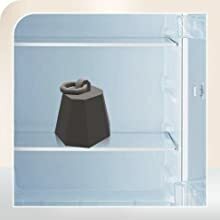 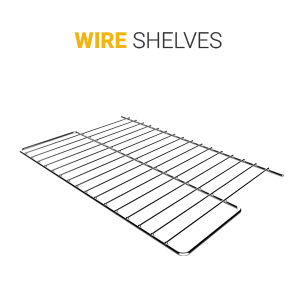 Combined with unique features such as robust recessed handle, 2 shelves (wire), ice tray, large freezer, and large crisper for storing large number of fruit and vegetables. 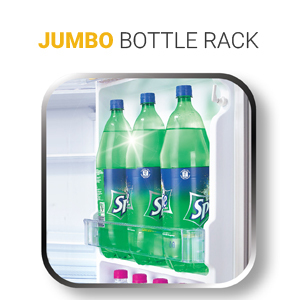 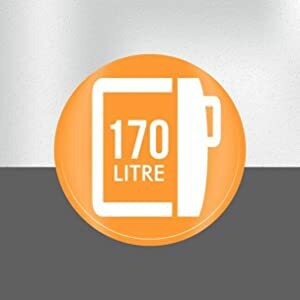 It has ample space allowing comfortable storage of large and small utilises including upto three bottle of 2 Ltr. 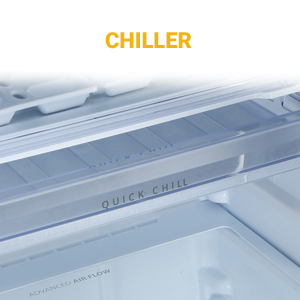 The Whirlpool WDE refrigerator comes with fastest ice making technology which effortlessly maintains coldest of temperatures. 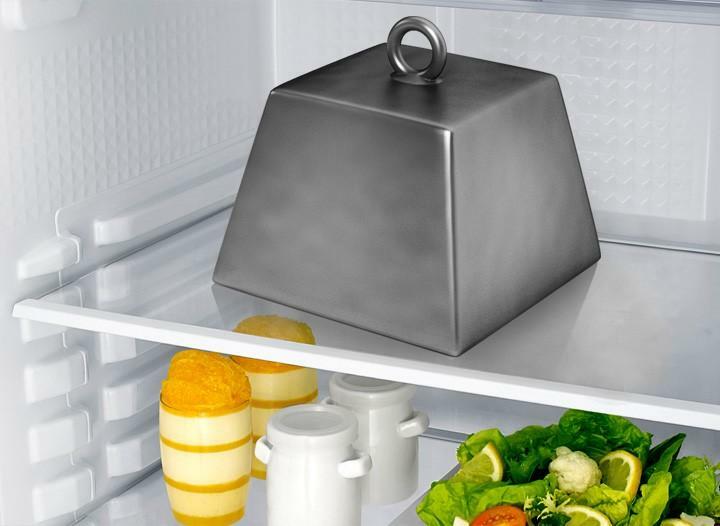 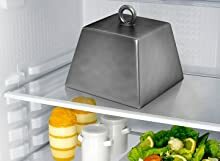 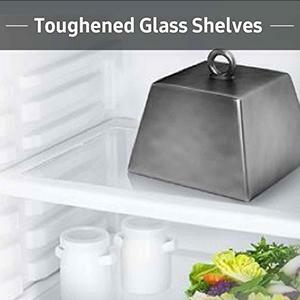 The refrigerator shelf is made of toughened glass and it has unique chrome handle. 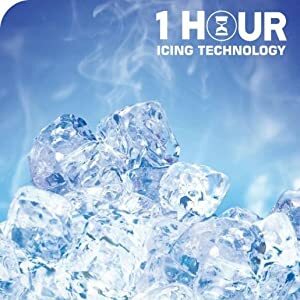 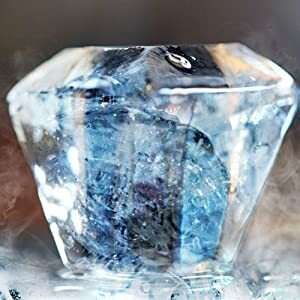 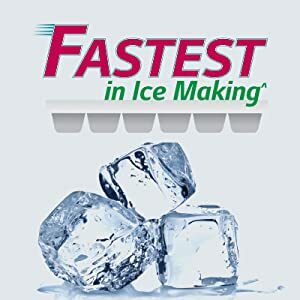 Diamond edge freezing technology ensure that the ice formation remains firm and ensures better cooling efficiency in the refrigerator. 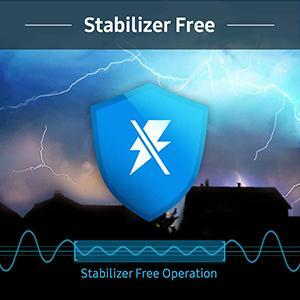 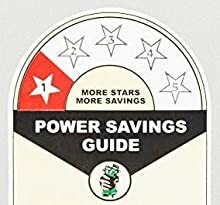 The heavy duty compressors make certain that you never spend a single penny in buying a separate stabilizer. 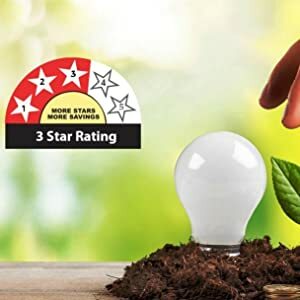 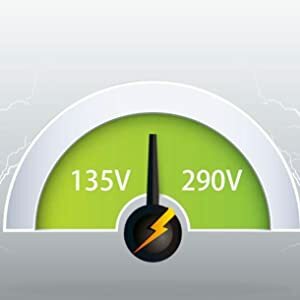 It ranges from 135-290 volts. 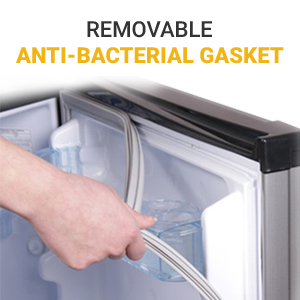 Now get assured 5 years warranty on the compressor. 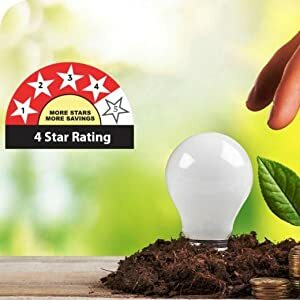 100% reliable warranty than any other competitor in the same category. 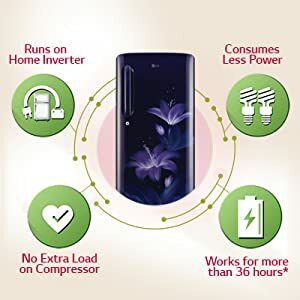 LG’s New Smart Inverter Compressor is one of the most advanced and energy efficient compressor. 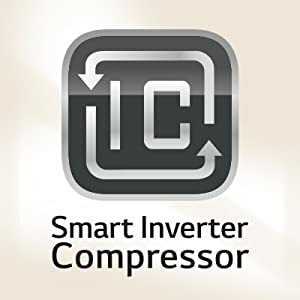 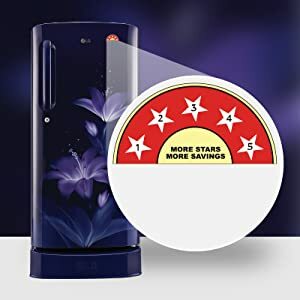 Designed to give unmatched performance, great savings and super silent operation, the New Smart Inverter Compressor is yet another delightful innovation for your convenience. 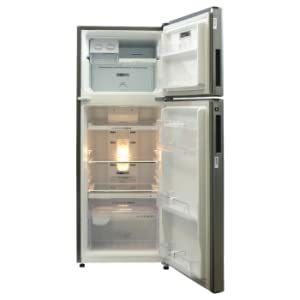 If you have an inverter for power cuts, we have a solution to keep your refrigerator running, nonstop! 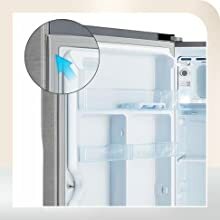 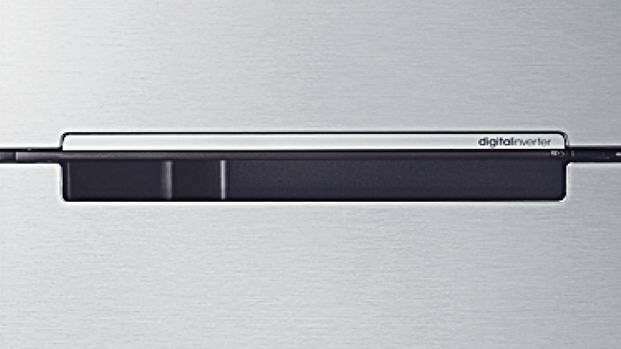 Smart Connect Technology is a new feature in LG Direct Cool range of refrigerator that helps connect your refrigerator to home inverter. 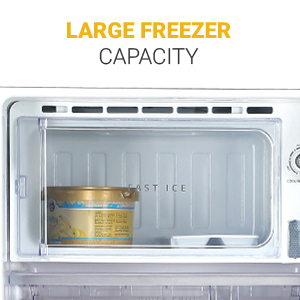 Enjoy cooling even in power cuts.